There are many special moments during a wedding, and this is great as it means that there is a lot to remember for the rest of your lives. 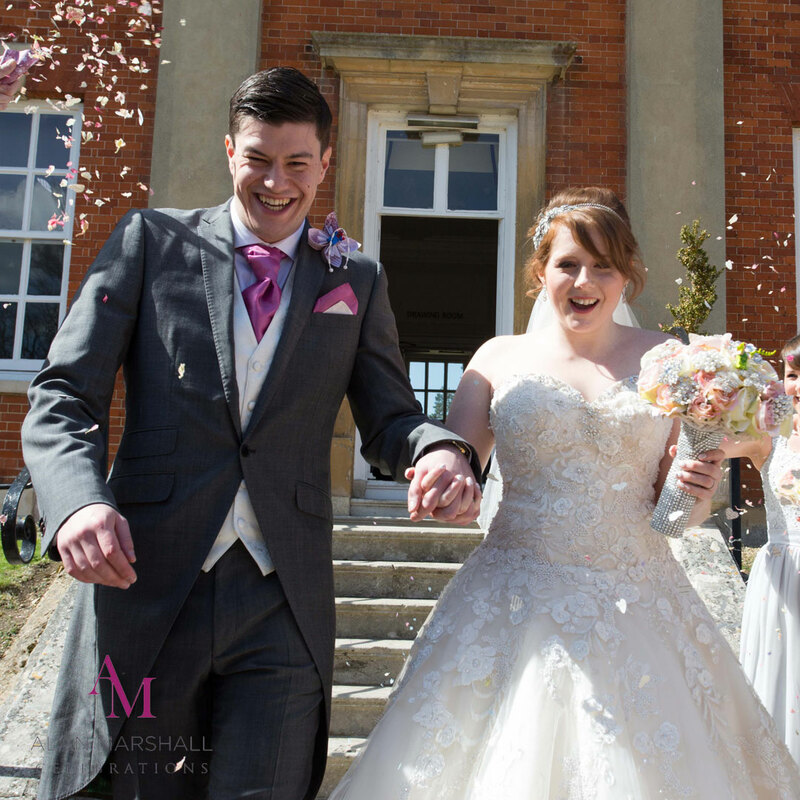 However, one of the parts that can stand out the most is the moment where the bride and groom step out of the venue for the first time as a married couple and are showered with confetti by their loved ones. Being able to make a moment special is important, and if you are organised, it can be even better due to the fact that you know everything has been sorted in advance, and nothing will go wrong. 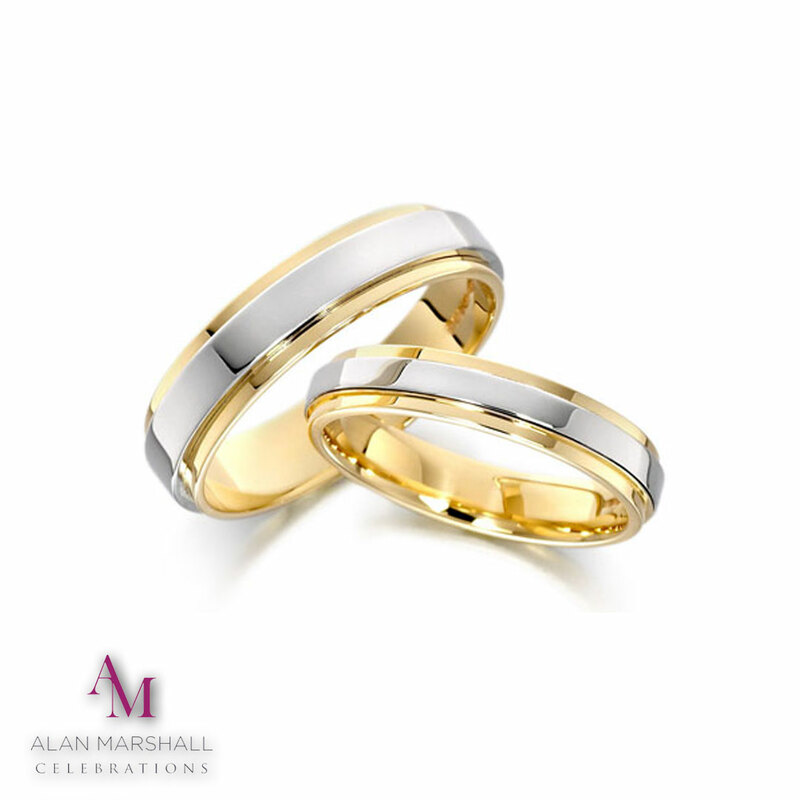 Luckily, thanks to the hard work and preparation that Alan Marshall Celebrations go through prior and being the best wedding DJ Hampshire can offer, you are able to do just that with all of his help and advice about each individual moment. It is often interesting to look to the past, and see just how traditions came about, and where they are from originally. Doing this can help us to appreciate each moment even more, as it can show just how much history is behind it. The word “confetti” is Italian for “sweets” which is what is thrown over the happy couple when they emerge from the venue in that country. Something like raisins or nuts might also be used, but it is more often than not some form of confectionary. Before the trends moved towards paper confetti in the UK, things like grains were thrown, in the hope that it would bring the couple good luck and encourage harvests to be bountiful. When harvests were ironically not bountiful enough to have grains to spare, rice was used – which was a tradition that stuck and still continues in many places today. A common myth about using rice is that it is dangerous for birds, due to the fact that it can expand in their stomachs. Although widely spoken about, there is no truth in this at all, and it is thought to be more likely that it was a rumour spread to avoid having to clean up so much rice after every wedding ceremony! Thanks to the changing traditions and focus on the environment and wildlife, the current form of paper confetti has come to be. 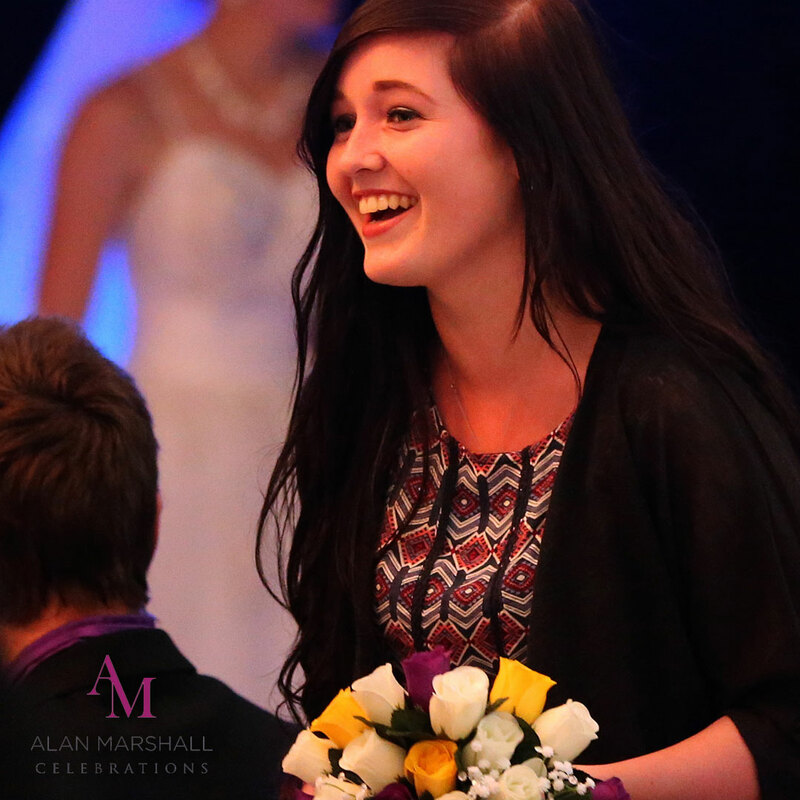 Now, it is a key part of any wedding, where family and friends can celebrate the union of the happy couple. You can make this moment incredibly special for yourself, by using the guidance of an expert in the field who is sure to make your day wonderful.